The PC version of Rage will soon have a bevy of new ways for gamers to tweak the way the game behaves and looks on their system, id Software tells Kotaku. "Rage has fewer tunable settings than games we've released in the past," Robert Duffy, Rage programming director, told Kotaku. "We've added a few more video options in the update that will be available soon and these will provide gamers more flexibility in tuning the game for performance and quality. Additionally we've defaulted several things differently based on CPU/GPU combinations, so that will also help with the overall experience." "We are still evaluating which options to surface in the update but currently we've added:"
3. VSYNC [ Off | On | Smart ] "Smart" will only be available once future drivers come out that supports the extension so Off and On are the only options when the patch initially hits. John Carmack, Rage's technical director, said he was a "bit surprised at the intensity of the reaction" to the low number of video options. "We are providing a few more options in an update, and we will probably document some of the more obscure tuning options that can be done manually," he said. Here are several ways to change settings but the easiest is through the Steam launch options for the game which are accessible by right clicking on RAGE in the Steam Library, choose Properties, and then Set Launch Options. Depending on your setup the following can boost performance and/or quality. Let us know in comments what you find works best for your system. 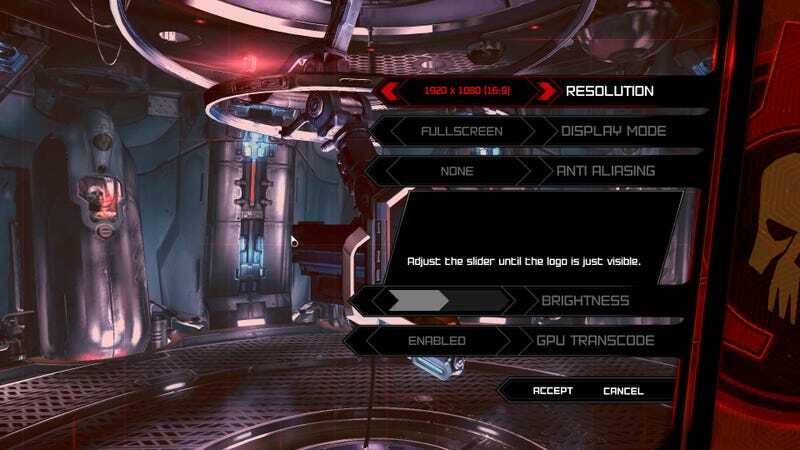 Also, what other settings you'd like to seen built into the options menu for the PC.